THIS IS A NON-EYE CANDY MOD and never will be! I recommend setting your engine volume to 35%. Spec Miatas are LOUD. Setting the this to 35% is effectively the same as wearing ear plugs, plus you'll be able to use TS or Vent and hear the spotter. There are currently no setups for Spec Miata (rFactor 2). Add a Setup. There are currently no car skins available for Spec Miata (rFactor 2). If you are a painter you can share skins for this mod via the Car Skins area. Visit the Spray Booth for painting tips & tricks. Download one of the best animal hunting games of all time. Visit games.lol for more information. Clash Royale two accounts is an excellent successor of one of the most popular games out there named clash of clans. Both games are the two of the most addictive games ever made. 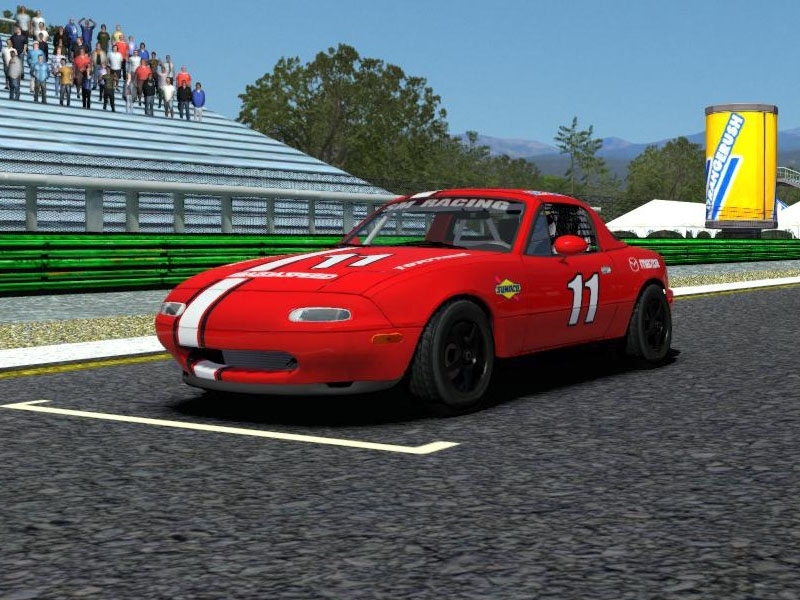 Thanks to PlickBadger for Spec Miata (rFactor 2)!